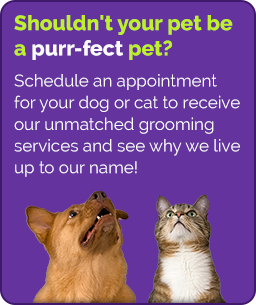 Purr-fect Pets is a busy pet grooming shop where the dedicated staff love what they do. The staff at Purr-fect Pets are hardworking individuals who love and treat each pet with respect, as if it were their own! 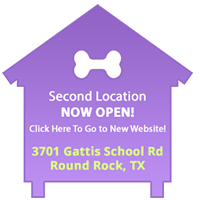 At Purr-fect Pets, there are two important positions- Pet Bathers and Pet Groomers. Although we would prefer to hire candidates with previous experience, we are willing to train the right person. Our Pet Bathers wash and dry the pets and prepare them for the Groomers. Pet Bather positions are part time, and start when the shop opens each day. Our Pet Groomers cut and style each pet’s hair. If you are interested in joining our team, please email your resume or letter of interest to us at bark@purr-fectpets.com.